Huang Qinglong (黃青龍 Huang Qinglong / Kou Seiryuu) is a vulpine therian from Heixiejing, Quanshui. He is the husband of Su Xiaolin and a close friend of Hui Lang. Qinglong's was arranged to marry Su Xiaolin. At first, Xiaolin gave him the cold shoulder, but slowly she opened her heart to him and after several years, they are known to be one of the most intimate couple in Heixiejing. He is a spirited person, though he is reckless in dire times. He is skillful at using Nunchaku for combat. Huang Qinglong is a borrowed concept from Buster Wolf's character, Qing-Long. His family name was taken from Fengshen Yanyi character, Huang Feihu. Qinglong is 172 cm tall and weighs 71 kg. The husband of Xiaolin who was murdered at an unspecified time. He is the reason Xiaolin goes on a journey to find a way to resurrect him. In Buster's Fantasy Warriors he is nicknamed Seiryū, but prefers Qing-Long as his name. 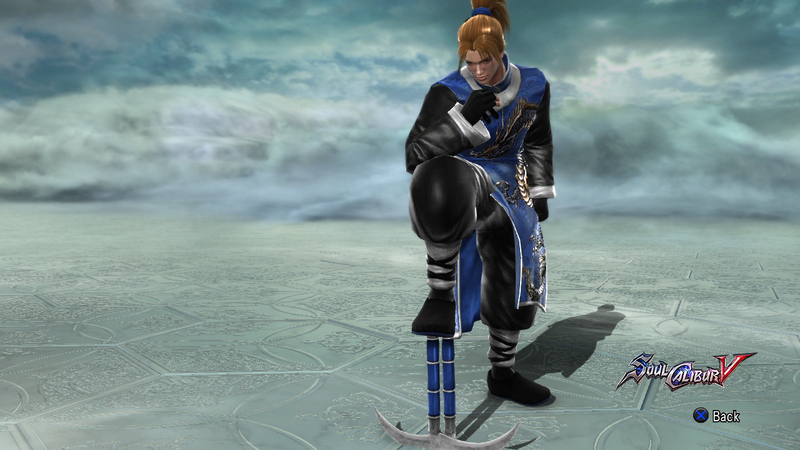 Compared to Buster Wolf's version, Qinglong's color is darkened to match him with his sidekick, Hui Lang. 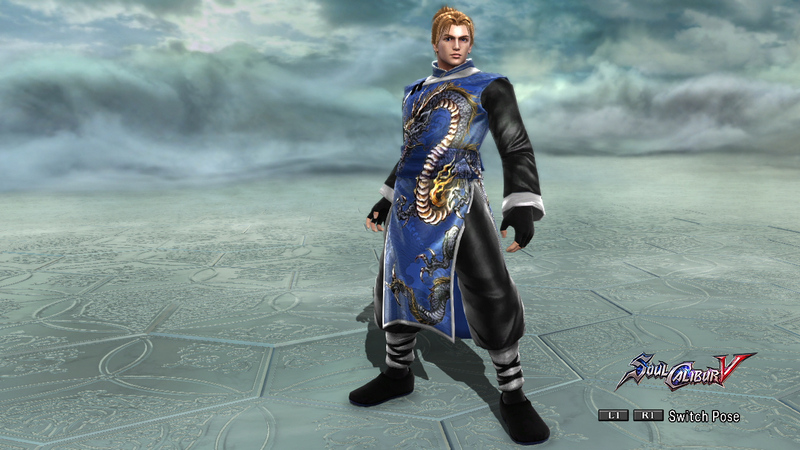 His look is a bit common due to emphasizing on his similarities with his Soulcalibur V counterpart. I wanted him to have more flair than his 7E look. Although he ended up looking like blue version of Renn.